A Wall Street journal blog claims that 3D camera technology is gaining traction with tech giants and investors. Is there really a need for this at present? 3D technology in both camera and display applications had its time to convince consumers while having significant support from major manufacturers. However, it failed to create a revolution. The technology has not been widely adopted by consumers. Let’s take a look at what has now become of the 3D technologies that once excited the imaginations of many consumers. 3D television is no longer being drummed up by major TV manufacturers. However, it is a feature that continues to be available for many TVs on the market. 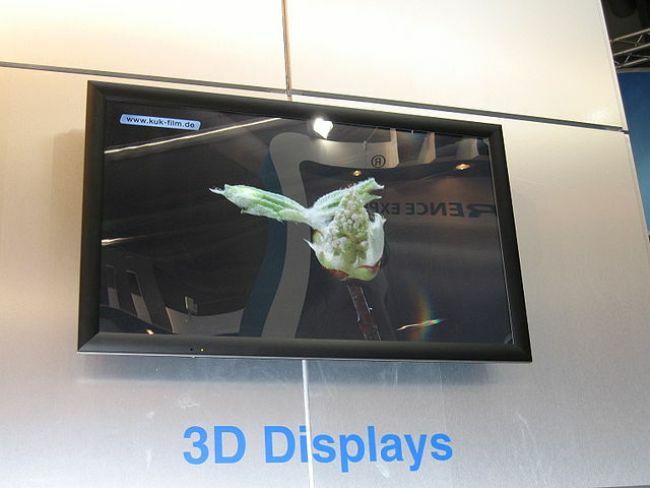 Panasonic claims that 3D is still a key feature for televisions. Most manufacturers actually still have 3D TV models available on the market. However, 3D has almost ceased to become the buzzword as the focus is now shifting to 4K or ultra high definition displays. The preferred 3D TV technology has also changed. Before, manufacturers were focusing on systems that involved filters and lenses. 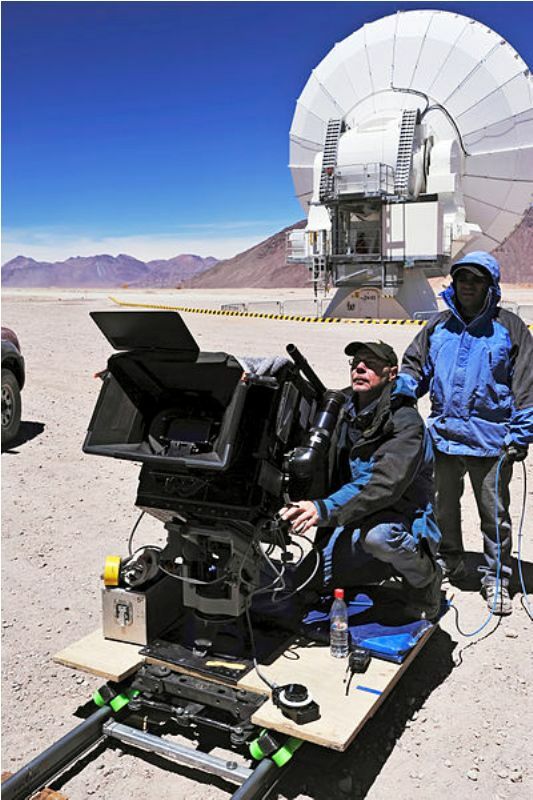 Now, the focus is on autostereoscopic displays or 3D systems that don’t require glasses to be viewed and enjoyed. Although some manufacturers like Toshiba believe that 3D TV is unlikely to progress any further and that demand is unlikely to pick up, most manufacturers are not closing their doors on 3D television. Support for 3D tech is expected to continue even when 3D content is not that easily available and popular. 3D display technology also had an appearance on mobile devices. As early as 2002, Japanese company Sharp already had the Sharp Mova smartphones that came with parallax barrier 3D displays. Other companies followed suit including Samsung, Hitachi, Motorola, HTC, LG, and Sharp. Sharp has continued producing 3D mobile displays since pioneering it, the last of which is perhaps the Sharp Aquos 102SHII smartphone released in July 2012, featuring a striped parallax barrier display tech. Notably, 3D technology is also making its comeback on computer-powered glasses. Google Glass may be the most popular name in eyewear wearable computers but it is another company that is bringing 3D to glasses. The Light-guide Optical Element (LOE) tech from Lumus is set to make 3D display a reality on glasses as it features binocular displays. Lumus’ LOE glasses have both lenses displaying images, making it possible to create the impression of depth. for the most part, the reason being cited for the failure of 3D TV to be successful is the lack of content. 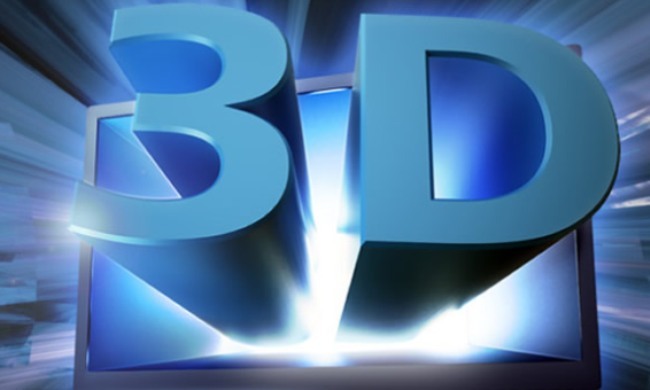 Movies are not all available in 3D versions on their DVD release. That’s why it only makes sense for manufacturers to invest in 3D cameras that can allow most consumers to create their own 3D content to be viewed on their 3D televisions. Just recently, it has been reported that tech giants and investors are becoming interested in 3D camera technology. Google has the ATAP Project Tango, a prototype phone that produces 3D models of the spaces it scans. Apple also apparently has plans to pursue 3D tech with its acquisition of PrimeSense Ltd, a company that develops 3D sensors and cameras. Samsung and Flextronics have put out investments for Mantis Vision, a company that develops solutions to bring 3D tech to mobile devices, homes, and businesses. It appears that 3D technology will be about cameras (aside from printing) this year. Well, this is a logical move considering that the lack of 3D content was what made 3D TVs unsuccessful. Maybe the answer to the question posited on this post’s title should be anything but a “no.” 3D tech always made sense. It’s just that people were not ready for it. 3D cameras are very useful in creating virtual worlds and believable simulations that can be useful even outside of gaming and entertainment. Through 3D cameras and displays, for example, real estate sellers will find it easier to tour clients around the properties they are selling without necessarily going to the site. Hopefully, the technology behind 3D display, imagery, and manufacture (printing) advances further for it to become cheaper, more wieldy, and more comfortable for the use of common consumers. 3D definitely does not deserve to be relegated into a gimmicky product feature.